TVM Malta announced the 16 finalists for this years MJESC. The winner/s will fly to Belarus in November. PBS (Malta's national broadcasting station) changed the format of the festival. This time all the singers will sing their own song and eventually a winner/s will be picked to represent Malta in the Junior Eurovision Song Contest 2018 in Minsk, Belarus. The JESC 2018 will be held on the 25th November at Minsk Arena. 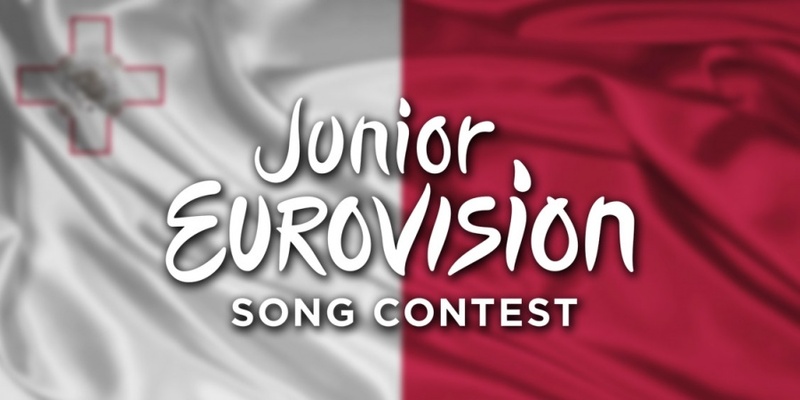 On 3rd August, TVM announced the 16 finalists for the Malta Junior Eurovision Song Contest 2018. Thea Aquilina - "Back to My Freedom"
Isaac Spiteri - "Bonfire Nights"
Yarin Coleiro - "Can You Be the One"
Lora Grech - "Finish Line"
Ela Mangion - "Marchin’ On"
Eliana Gomez Blanco - "Music Takes Control"
Luana Schembri - "No Rest for the Wicked"
Albert-Lauren Agius - "Paper Boats"
Zaira Mifsud - "Shout Now"
Katryna Borg & Rihana Azzopardi - "The Puppet and the Clown"
Aiden Aquilina Cohen - "Wherever You Go"
The Malta Junior Eurovision Song Contest 2018 will be held on the 8th September. Eurovisionworld wishes a big goodluck to all the singers.